With the massive popularity of tea today, it has become a business of vast proportions. 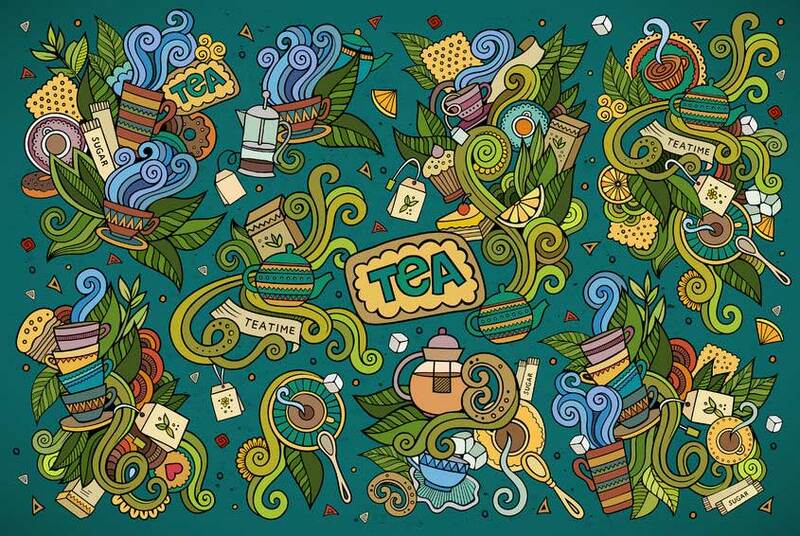 There are so many brands of tea out there it can be overwhelming! Big brands of tea from all over the world have blended well known teas that are easily recognizable. However, many people are going back to the roots of tea to really develop a true appreciation for the drink, which oftentimes means looking at the best brands of tea that may not come from big brands – tea that is not produced for the masses. Because tea is quite a personal thing and there is such a variety of tastes available, you can get quite involved with discovering and choosing teas that suit your taste buds. And this is where tea drinking gets fun. Because of all the options out there and all the people interested in tea, you are no longer limited to the big brands. Now, you are able to seek out smaller plantation teas, directly from the people that grow them! 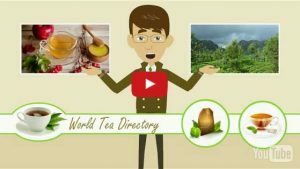 Some of the best tea brands specialize in single plantation teas that are Fair Trade certified, mostly organic, that try to buy directly from the plantation and use biodegradable packaging. Because you oftentimes only hear about the big, mass-production brands of tea, you may not be familiar with these other places to shop for your favourite brew. Equal Exchange teas are all Fair Trade certified and sourced exclusively from small-scale farmers and other models such as co-ops. This company makes a point of staying away from the large tea plantations that supply the mass market. Equal Exchange is known primarily for its coffee and chocolate, but their tea is very high quality. Their offerings include black, green, rooibos, as well as a few other herbal teas. You likely have seen this brand in your local health food store, so keep your eye out for it the next time you’re there! Known not only for their tea but also for their herbs, spices, and aromatherapy products, Mountain Rose Herbs is certainly worth a try. All Mountain Rose Herbs products are certified organic and Fair Trade. However, because the quality of their product means so much to them, this company is also a part of the Good Trade Program that gives all product negotiating rights to the growers. Mountain Rose Herbs believes the best way to get the best products is to treat the growers in the way that they deserve. Mountain Rose Herbs is also all about zero waste. Not only are Arbor Teas’ products organic and Fair Trade, they have taken it even further by making their tea available in packaging that is compostable! The carbon emissions that Arbor Teas creates through its tea production are offset through carbonfund.org where they encourage their customers to reduce carbon emissions by shipping their teas via the ground rather than via the air. Run by a family out of Maine, Little Red Cup Tea Company imports their tea from China and uses exclusively organic and Fair Trade tea. Different from a lot of the mass-produced teas you see today with things such as caramel flavoring added, Little Red Cup Tea Company’s teas are traditional and simple. They pride themselves on offering the types of teas you would expect to find in China and in a way pay homage to the true heritage of this wonderful drink. Different from many other tea companies, Paromi Tea sells whole-leaf teas. They believe that the size of the tea leaf is very important to the taste and the health benefits a person can gain from drinking it. This company also sells their teas in glass jars in order to keep it fresh and to really focus on the wonderful smells that the teas provide. Their tea bags are made of biodegradable, non-GMO cornstarch, showing that they pay attention to even the smallest of the details to ensure their tea is of the finest quality. Level Ground Trading is a Fair Trade Federation certified Fair Trade company known for completely bypassing the middle man. They are a direct trader, which means that they deal directly with the farmers themselves, really deepening that connection to the product. Level Ground Trading is not limited only to teas — they sell other food products, but their tea selection is certainly worth noting. They sell their loose-leaf teas in paper bags, always being mindful of the environment. Their teas are also available in pyramids. This company uses absolutely no artificial ingredients in their teas, and you can certainly tell the difference. Clipper Teas’ teas are all organic and Fair Trade and are sold in unbleached tea bags. Clipper Teas has numerous awards under its belt and is one of the most well-known high quality tea companies in the United Kingdom and Europe. Though all of Firepot Nomadic Teas’ products are Fair Trade, they are not all organic, so be aware of that. You can typically find the organic teas in their loose leaf teas and pre-steeped concentrates. However, this company is one you must try. The variety they offer is wonderful and their teas are incredibly high quality. Pureblend Tea’s creations are all hand blended and, of course, are organic and Fair Trade certified. This company was created to give people a way to treat their ailments without having to use prescription medication. Pureblend Tea is all about holistic approaches to wellness, which is evidenced in their high quality tea. 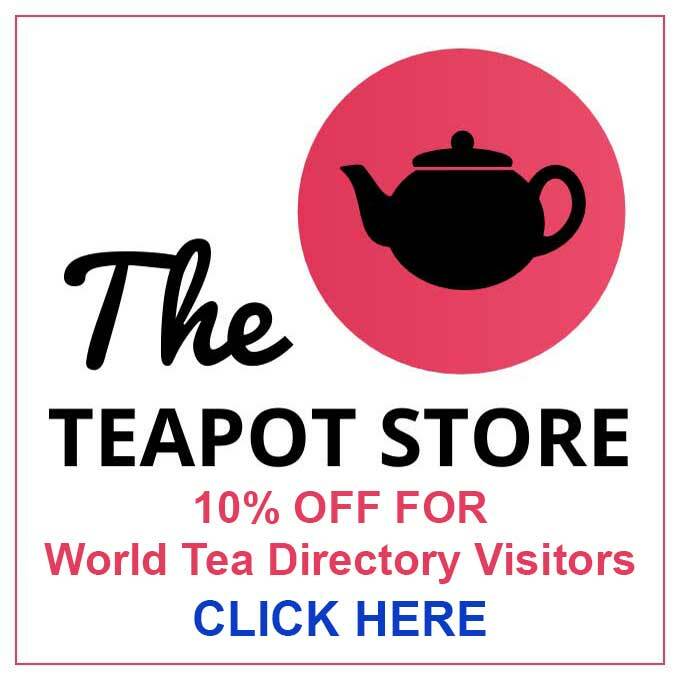 The worldwide web has given smaller plantations a chance to get noticed and websites such as the World Tea Directory are an important part of making more single plantation teas available to people from all around the globe. 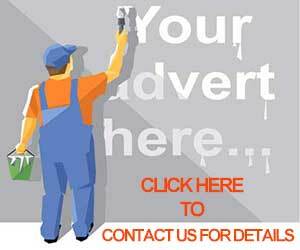 We provide a platform on which any tea business is welcome to list themselves no matter how small and for free. We encourage you to do some research and discover the hidden treasures of fantastic teas grown by truly dedicated people from all over the world.